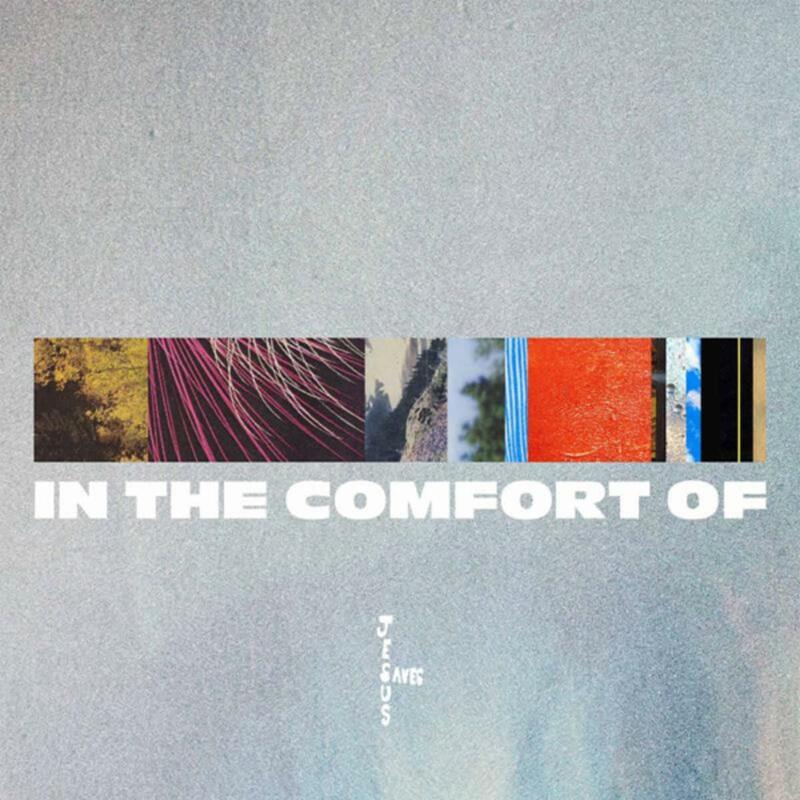 Sango Thrives On New Album "In The Comfort Of"
Home>New Mixtapes>Sango Mixtapes> Sango Thrives On New Album "In The Comfort Of"
Sango pulls through with his signature style of production on "In The Comfort Of." Sango consistently blesses his fans with strong production and beautifully mixed tracks, progressing his style and being present in a lane of his own. While often his music does not require instrumentals to be enjoyed, when featured guests are added to the mix, his vibe is intensified to a point where his music can be hauntingly beautiful. Enlisting the help of Smino, Jesse Boykins III, JMSN, Xavier Omär, Romaro Franceswa and Dave B, Sango has crafted another complete project distinguishing himself as a leading producer. With electronic beats and a masterful use of soul samples, Sango has curated an album that many fans will be satisfied with after the original announcement one year ago. "In The Comfort Of" is now available for streaming on all platforms. Be sure to check it out. MIXTAPES Sango Thrives On New Album "In The Comfort Of"